I am an (almost) 30-something (eek! 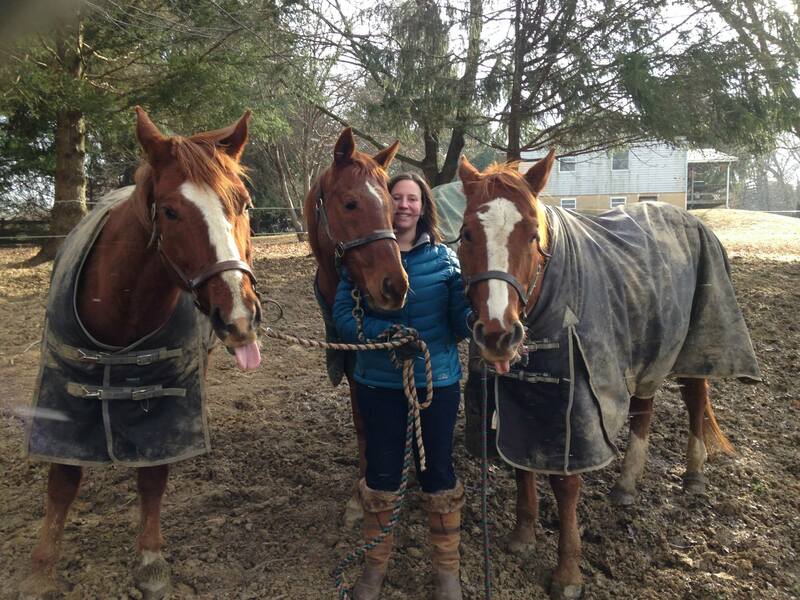 how did THAT happen) rider and owner of 3 chestnuts: Subliminal, a 17-year old thoroughbred gelding, Hayley, a 14 year old paint mare, and Batts (Batiste when he’s formal), a 13/14/?? appendix gelding.